Oliver Letwin, the MP for West Dorset, has finally published his independent review into build out rates and presented its findings to the Housing Secretary, James Brokenshire. The report is of critical importance to anyone working with planning applications and housebuilding because Letwin has essentially been allowed by the government to produce his own recommendations on how to address Britain’s housing challenges. In particular, Letwin’s report aims at the poor buildout rates in the recent builds. 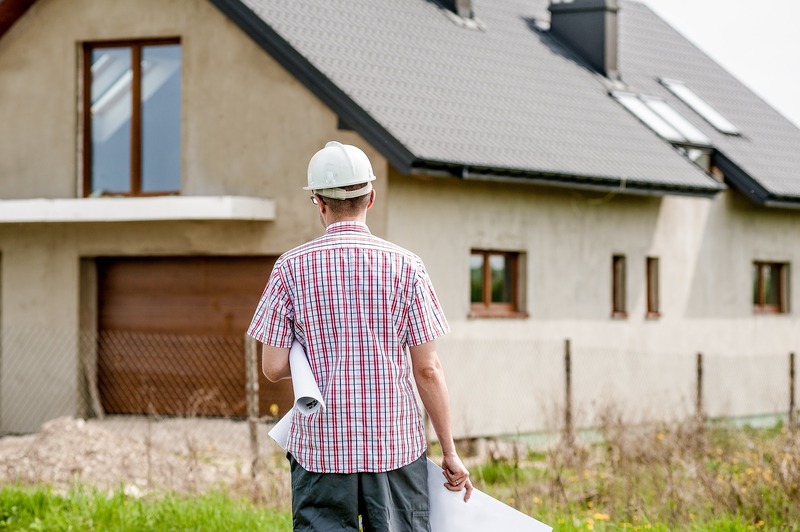 His draft report refuted the ideas of land banking and other excuses for low build-out rates, and his new report gives his positive recommendations about how to substantially improve build-out rates today. To break down this report and make things as simple as possible, we at Martin Perry Associates explain what the report means and why it matters. Build-out rate is the capacity of and speed at which a place can absorb development over a period of time. In layman’s terms, it is how quickly buildings can be built in an approved area. Build-out rates can be limited for a number of reasons. For one, a local authority can restrict buildout rate by saying their area is ‘too full’: there is not enough infrastructure, transport routes, or public service provision ready to expand a town or city. 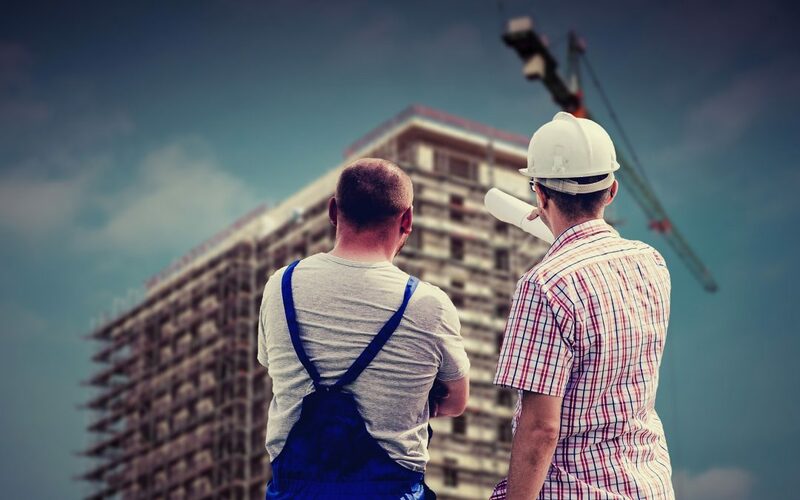 It can also be limited by individuals simply not buying or renting buildings for use – work still needs to be done after a building is constructed to make it ready for the specific needs of a retailer, or a homeowner, or as an industrial site. What is the Current Build-Out Rate? Letwin found that the build-out rate was 6.5% across 15 large sites. Put differently, it took around 15.5 years on average for a building site constructing at least 1,500 homes to finish building. In London, the build-out rate for over 1,000 was 3.2%. In other words, it took 30 years to complete the average London building site constructing more than 1,500 homes. Build-out rates on smaller sites are almost always quicker than build-out rates on larger sites for a few reasons. For one, it is intuitively easier to start and finish building one house than a thousand. For another, regulations apply to bigger sites than smaller sites. Finally, as Letwin himself notes, there are accusations of ‘intentional delay’ and ‘land banking’ potentially profitable places by large firms. However, very large sites almost always deliver a higher absolute number of homes per year, by merit of the fact that they are very large sites. These excuses do not justify the unacceptably low build-out rates on larger sites in recent times. Currently, all planning rules are the same for all kinds of new builds, with different regulations ‘kicking in’ the larger the project. As structural engineers in Devon and Cornwall, we often have to plan with these regulations in mind. With large builds, these regulations can delay a lot of building work, which in turn leads to lower build-out rates. Why Do Build-Out Rates Matter? Letwin believes that part of the problem of larger builds in areas of high demand – ones more than 1,500 units in particular – is that they only have incentive to build on specific sites and only build particular kinds of buildings. Section 106 obligations (for example) can be somewhat onerous to comply with. 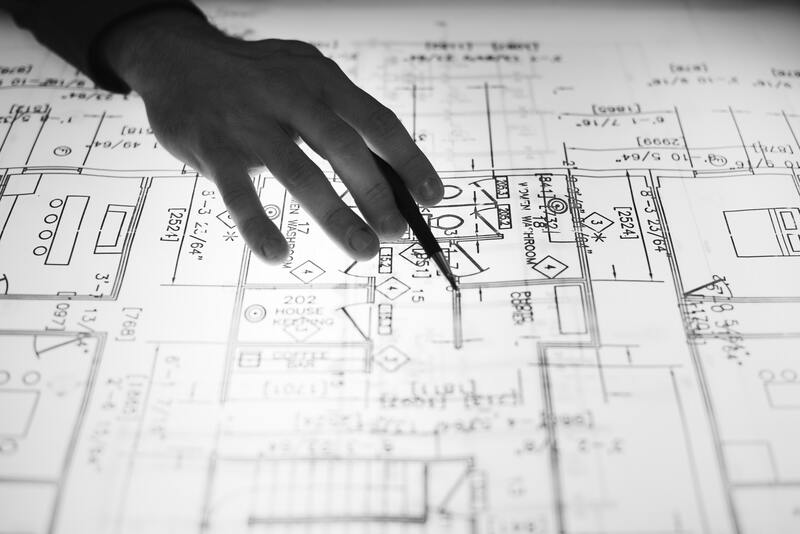 As such, when constructing new builds, designers focus on minimising costs and keeping things as simple as possible, changing their designs as little as they can. In other words, in larger sites, the types and tenures of homes on offer are relatively homogeneous. If there are homogeneous offerings on the market, then there is not a diversity of choice for people who want to buy to choose from. Without that diversity, the market simply cannot sell homes to prospective homeowners or prospective construction site buyers who do not want what is being offered at the moment. Everyone attempts to buy the same few properties because they are not different enough to have different merits to appeal to different buyers, so the entire process is slower. As a result, there end up being a large number of empty sites and half-built homes, even though people want to buy a home. This also means that in certain areas houses simply will not be built as there are other sites which are easier or more profitable to build on at that time. In a sentence, the low build-out rates mean that there is a significant gap between housing completions and the amount of land actually allocated for building in areas of high housing demand. Letwin says that because there are so many regulations, only certain kinds of large builds are possible. Because just certain types of large builds are possible, only certain sites are profitable. Because only certain sites are possible, people only want to build on those similar sites and not others. As a result, build-out rates are artificially lower than they could otherwise be. To put it in his words, “if either the major house builders themselves, or others, were to offer much more housing of varying types, designs and tenures (and, indeed, more distinct settings, landscapes and street-scapes) on the large sites … then the overall build-out rates could be substantially accelerated”. 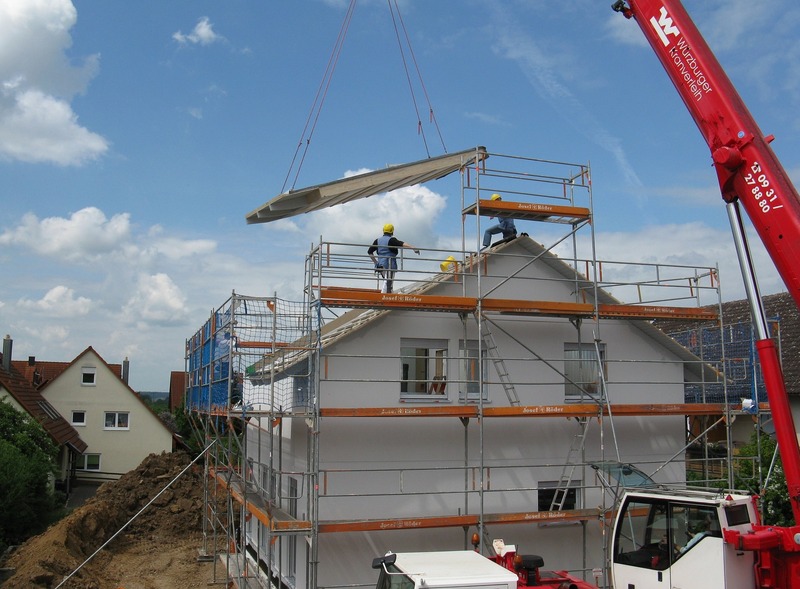 More varied building sites is a key way to increase the number of houses built per year. In Part Two, we will cover what changes Letwin wants to make to the NPPF and how this will affect the industry.